Cryptocurrency exchange Coinbase has announced that it is extending support for PayPal withdrawals to all customers in European Union and European Free Trade Association countries (Iceland, Liechtenstein, Norway, and Switzerland). In December 2018, Coinbase announced support for PayPal withdrawals in the United States, offering an alternative to the previous methods to withdraw funds via ACH or Federal Wire account. Coinbase said that it plans to expand the support for PayPal to more countries this year. 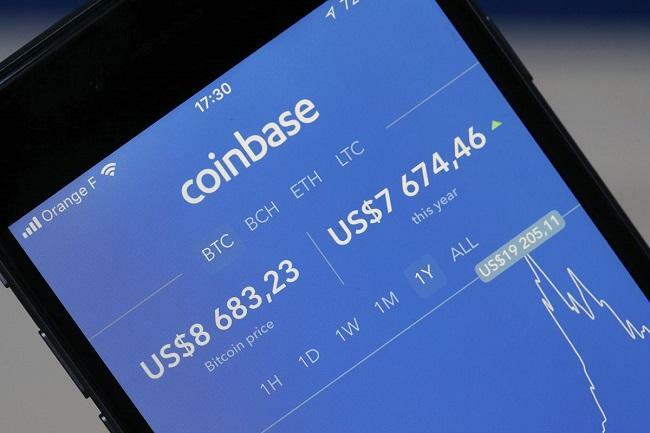 In a separate announcement, Coinbase has announced support for Bitcoin (BTC) on the Coinbase Wallet, its user-controlled cryptocurrency wallet. The wallet already supports Ethereum, Ethereum Classic, and over 100,000 different ERC20 tokens and ERC721 collectibles built on Ethereum. The company said that it is currently working to add support for Bitcoin Cash, Litecoin, and other popular cryptocurrencies. “The new Wallet update with Bitcoin support will roll out to all users on iOS and Android over the next week. Bitcoin support is activated by default — all you need to do is tap ‘Receive’ on the main wallet tab and select Bitcoin to send BTC to your Coinbase Wallet,” Coinbase said.